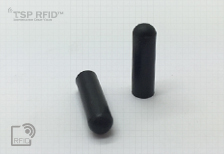 Transponders working in HDX EN14803 BDE format, best turning for generic HDX RFID readers. 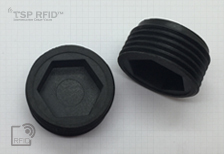 With High performance HDX RFID core(Best fit for MT32 housing) inside for long reading range. 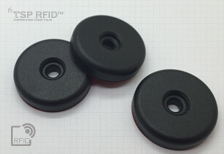 Nylon PA66+Glass fibre strong housing. 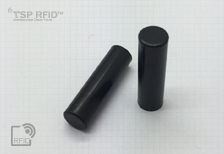 With High performance HDX RFID core(Best fit for 7x25mm housing) inside for long reading range. 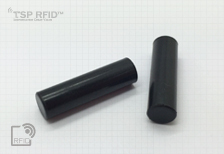 With High performance HDX RFID core(Best fit for 6x25mm housing) inside for long reading range. 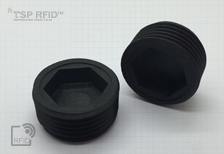 With High performance HDX RFID core(Best fit for 5x25mm housing) inside for long reading range. 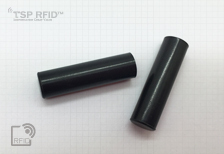 With High performance HDX RFID core(Best fit for 5x17mm housing) inside for long reading range. 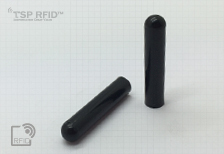 With standard 4 hole for standard waste bin tag spanner, High performance HDX RFID core(Best fit for WBT1005 housing) inside for long reading range. 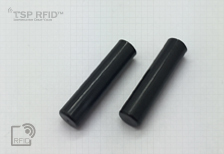 With inner hexagon hole for inner hexagon spanner, High performance HDX RFID core(Best fit for WBT1002 housing) inside for long reading range. 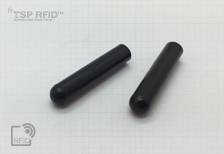 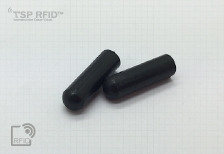 TSPRFID HDX RFID tag is available with all the benefits of HDX technology, excellent read range, high resistance against noise through FSK modulation and extremely consistent performance through electronic resonance tuning making them ideal for application in fields where other technologies(LF FDX, HF and UHF) have not been present. 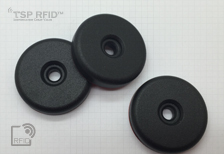 TSPRFID HDX product is pre-programmed with unique coding for industrial applications and asset tracking and can be fully encapsulated in carbon fiber environments with high noise levels and in salt water.